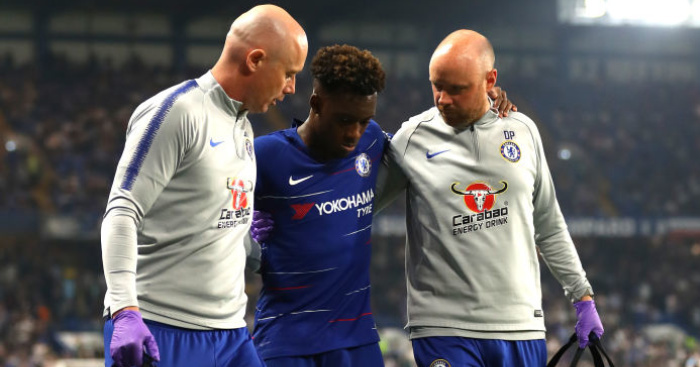 Chelsea manager Maurizio Sarri did not hold back with his anger as he rounded on his over-confident stars following their defeat at Wolves on Wednesday. Raul Jimenez and Diogo Jota struck in four second-half minutes to stun the visitors in a 2-1 success for Wolves, leaving Sarri’s side eight points behind Liverpool and 10 points adrift of Premier League leaders Manchester City. 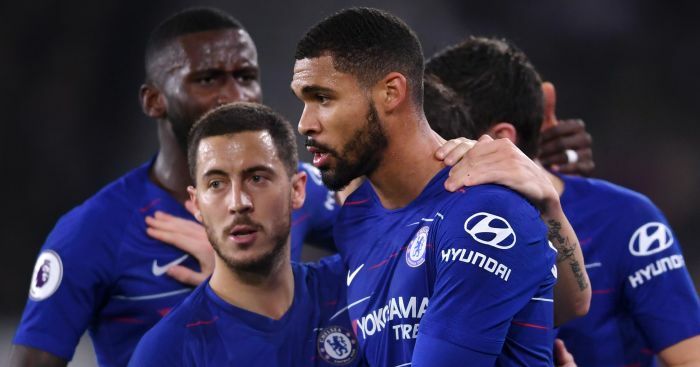 Ruben Loftus-Cheek’s deflected opener had put the visitors in control before they slipped to a second straight away defeat after gifting Wolves a way back. 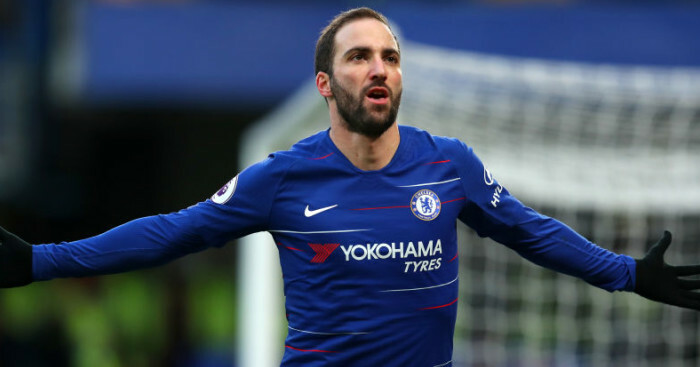 Chelsea, who sit fourth, host leaders City on Saturday and Sarri was annoyed at their complacency. “After this match we are less confident but maybe it’s better because sometimes my players show me that they have too much confidence,” said the boss, who made five changes. “I am really very worried, not for the result but the fact that after the first goal we conceded we did not react very well. I am really very worried for this, not for the result. “We played well for 55 minutes. After the goal for 1-1, which was an accident because we were in full control of the match, we were suddenly another team without the right distances and without our football. “I don’t know why. I don’t think it depended on the changes, it depended on the mentality of the team. 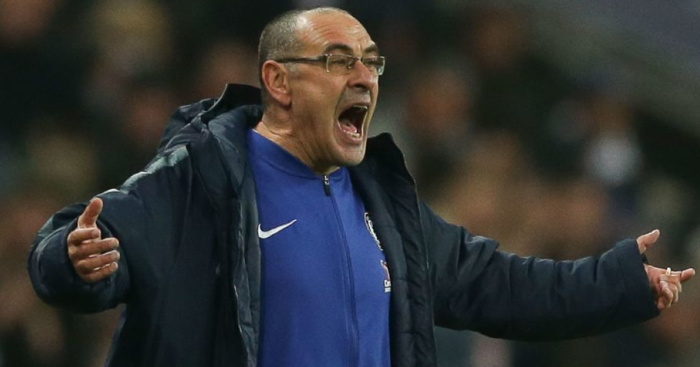 Sarri also conceded City are out of sight with his side battling for a Champions League spot and leaving it to what he believes will be a two-horse title race. 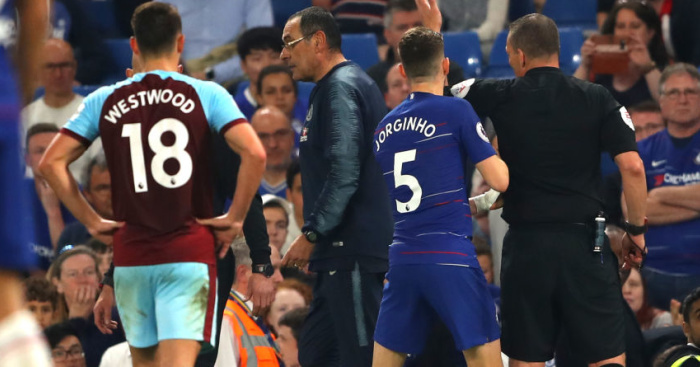 Loftus-Cheek struck in the 18th minute when his effort hit Conor Coady and flew in. 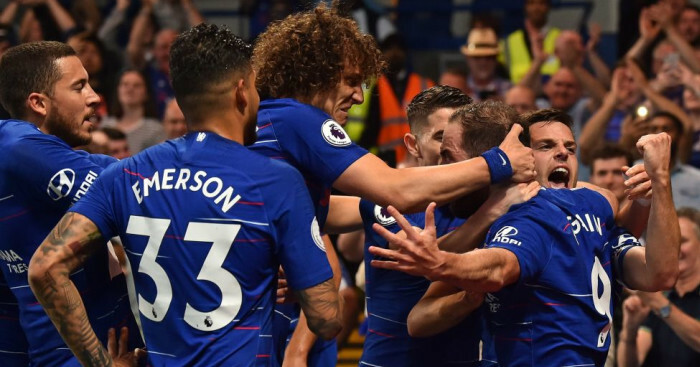 Ryan Bennett’s goal-saving tackle denied Willian in the first half and Alvaro Morata missed an excellent chance immediately after the break. Wolves then turned the game in four second half minutes. Jimenez drilled through Kepa Arrizabalaga after 59 minutes before Jota tapped in at the far post from Matt Doherty’s cross after Andreas Christensen and Willian gave the ball away. It lifted Wolves up to 12th and was their first win for two months after five defeats in their previous six games.